The Eagles! Have Arrived! Swooping in for First 3 points! 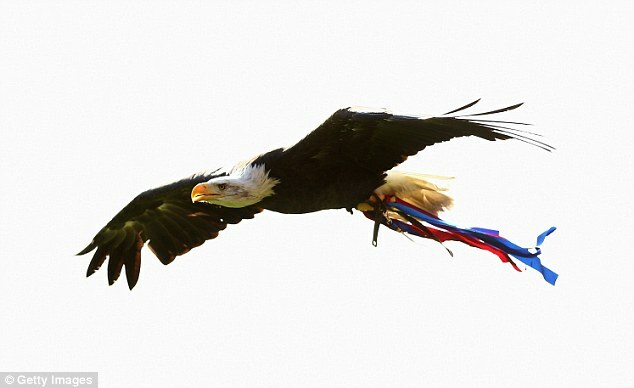 The Eagles as they’re known in South London have finally shown some prowess and swooped in for three points against Sunderland. This was Crystal Palace FC’s third premiership match up and they’ve picked up their very first points after beating Sunderland 3-1! The Eagles will want to take this win on to be the start of a winning streak and they will be wanting to show the Premiership the same want to be within the premiership and have the ability to stay there! The next match is a big one with Manchester United. This is a big bad and ugly fixture for Palace and the eagle will have to yet again take flight after having landed their first points this season, and swoop in to Old Trafford for a win if not a draw from the fixture. Many may say that points from this fixture will be hard to come by for the Eagles but they’ve shown how they forged their way into the Premiership again and how they can this time stay there by showing the style and strength and that ability to swoop in for a hold on as many points as they can attain and the Eagles will be wanting to aim high and fly high! Many pundits see Palace as the weaker team compared to that of the other two promoted to the Premier League, Hull City Tigers and Cardiff City, and unfortunately Palace lost both the first and second match of the season, not the best of starts, the latest of wins could be one of many and supporters will want the newly promoted team seen as underdogs to do well. Dwight Gayle is on the goal sheet with one goal from a penalty, which came about when he was fouled by John O’shea (who received a red), he struck the ball away from the keeper and into the corner to make it 2-1 to Palace. Crystal Palace spent £6million to bring in Gayle from Peterborough and he will be relishing the role of key striker especially after scoring at home against Sunderland. Wilfried Zaha is off and Holloway has wished him the best in his future at Manchester United where he is on a five and a half year contract, he left Crystal Palace for approximately £15million. 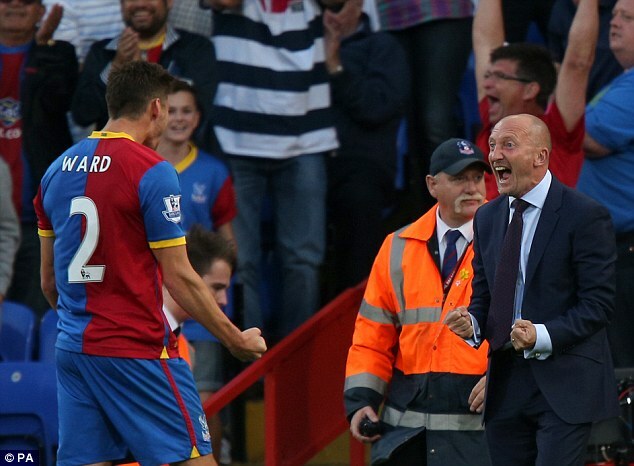 The goals scored for Palace were by Gabbidon 9′, Gayle 79′ (pen), and O’Keefe 90′ with a curled shot. whereas Fletcher got one back for Sunderland with a header in the 64th minute. Manger Holloway was pleased with his sides efforts and spoke of the passing of the ball as nice to watch and also spoke of the performance by the lads as commanding. The latest from Crystal Palace is they have signed Jimmy Kebe from Reading on a 3 year deal for an undisclosed sum. « Pacific Rim Video – Check it out here: By RM PRODUCTIONS!! !